They may be tiny, but they're a real powerhouse of nutrition. 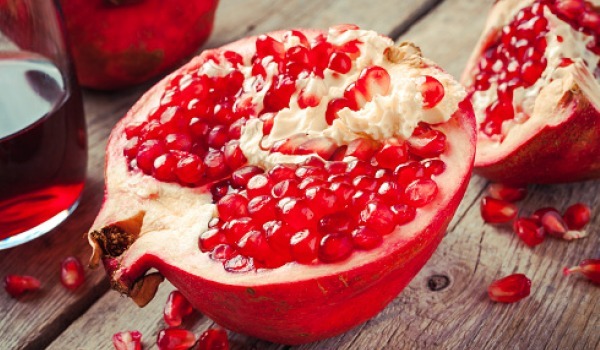 From pomegranate and flax seeds, to chia and pumpkin seeds, each seed has something unique to offer. They're nutty, crunchy and delicious superheroes who can provide you with all the essential vitamins, minerals and strength you need. 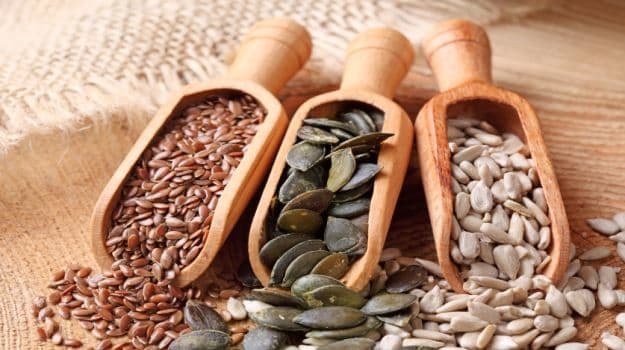 Some are high in Omega 3 while others are rich in magnesium, calcium, fiber and iron. Together, they help drive away a number of diseases and improve your immunity, hair, skin and quality of life. 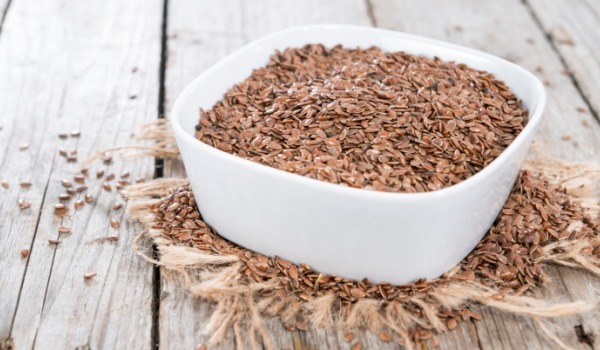 Flaxseeds are tiny, nutty-flavoured seeds that usually come in two different colours, brown and yellow. They're a source of three key nutrients: Omega-3 fatty acids, lignans and mucilage. Together, these three reduce disease causing inflammation and help prevent cancer. 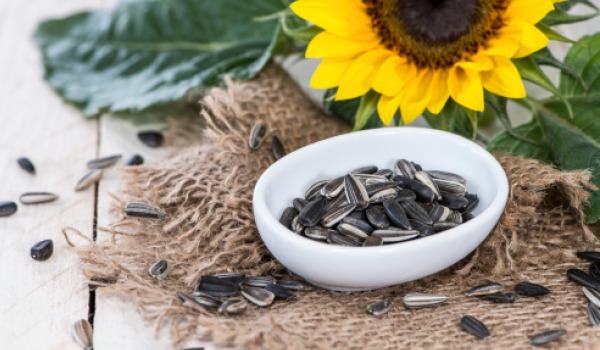 Sunflower seeds are black-brown in colour and need to be deshelled before eating. They're rich in Vitamin B-1, copper and Vitamin E, antioxidants, protein and fiber. 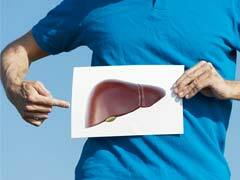 They help curb a person's appetite and also keep diabetes at bay. 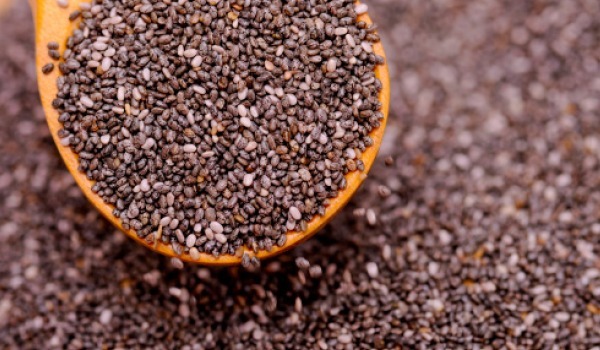 Chia seeds have a soft, creamy texture and are one of the most popular superfoods today. Thanks to their health benefits, you'll see them being used in salads, smoothies and even desserts. They're extremely rich in calcium. In fact, just two tablespoons of chia seeds offer as much calcium as a slice of cheddar! Mix half a cup with two and a half cups of unsweetened almond milk, one tablespoon maple syrup and cinnamon and drink it to strengthen your bones. 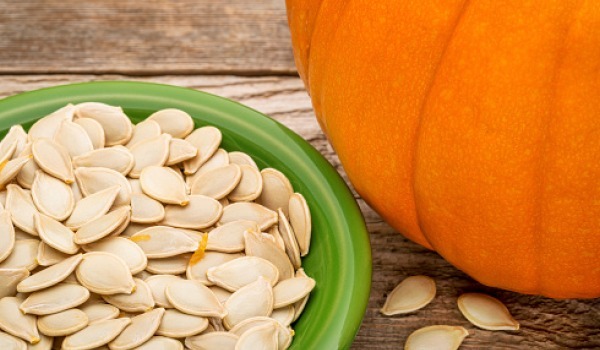 Pumpkin seeds are large green coloured seeds with an impressive health profile. They're often toasted and used in salads and cereals. They're a rich source of iron, a mineral that helps maintain high energy levels. You can roast one cup of seeds with half a tablespoon each of paprika, chili powder and sea salt for an easy to-go snack. 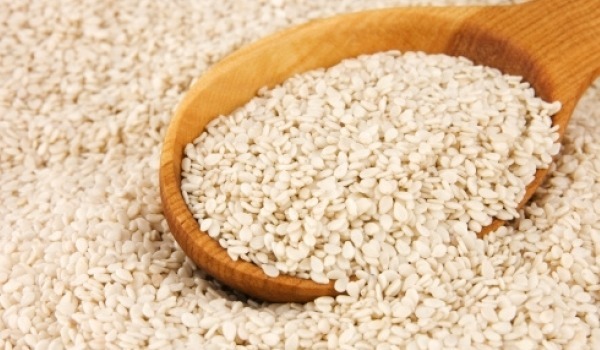 Sesame seeds are perhaps the tastiest of the lot. They're used in both sweet and savoury dishes, and can turn them both into real winners. They're an important source of phyto-nutrients, antioxidants, vitamins and dietary fiber. They're also high in omega-6 fatty acid that helps control bad cholesterol giving you a healthier heart. CommentsDon't let the name confuse you. 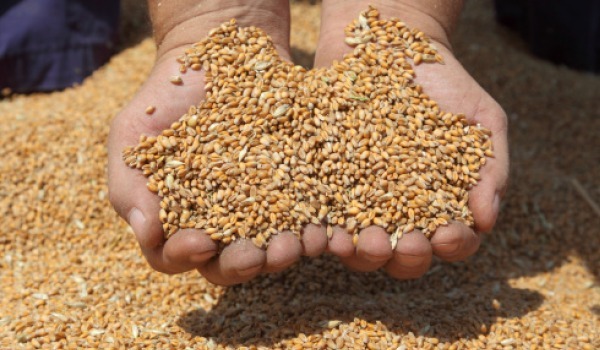 Wheat germ is actually a kernel at the center of the wheat grain that eventually develops into a seed. It has a slightly sweet taste and is rich in vitamin E, magnesium, potassium, iron and zinc. It's the kind of fibre that helps with digestion.